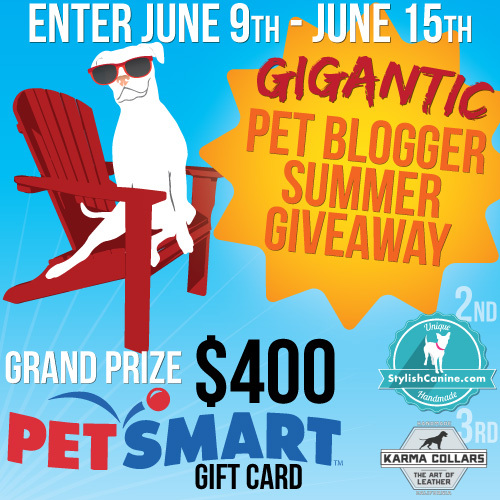 June 21st may be the first official day of summer, but Luna and I have banned together with 18 other rock star pet bloggers to host a summer giveaway that is definitely worth celebrating and it starts TODAY! 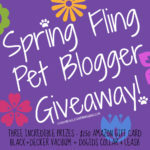 The Gigantic Pet Blogger Summer Giveaway will feature three different prizes that will get you and your pets psyched for summer. 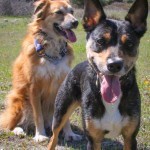 A collar and leash set from Karma Collars valued up to $125. The winner can choose their set. A custom package from Stylish Canine valued at $160. The package will include decals, shirts, and more! You can read more about Jen deHaan and Stylish Canine in our interview from December. 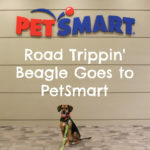 A $400 PetSmart gift card! Just think of what your pet would buy with $400! As a Beagles and Bargains reader, you a can enter this huge giveaway by using the Rafflecopter below. The giveaway is open NOW and is set to run through 11:59 PM ET on Sunday, June 15, 2014. US and Canada residents are eligible to enter (excluding Quebec). 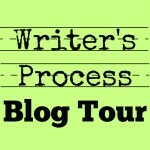 You may notice that the Rafflecopter has many entry options to unlock. You can unlock these by leaving a comment below and clicking “I commented” on the Rafflecopter. 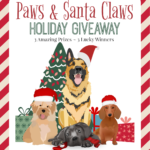 Many of these extra entry options are not only great ways for an extra chance to win, but are also excellent opportunities to check out all our fellow pet blogger hosts of the giveaway. What’s your favorite summer activity to do with your pet? Go ahead and tell us to enter to win! Where Do These Ideas Even Come From?